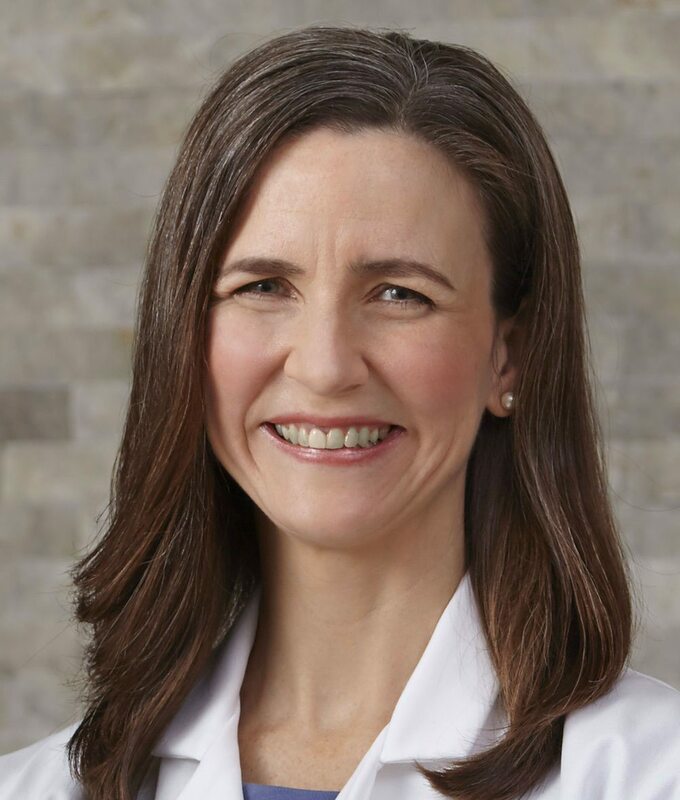 Valerie J. Gorman, MD, FACS, is a breast surgeon who specializes in surgical oncology and surgical diseases of the breast. She is board certified by the American Board of Surgery and serves as Chief of Surgery and Medical Director of Surgical Services at Baylor Scott & White Medical Center – Waxahachie. 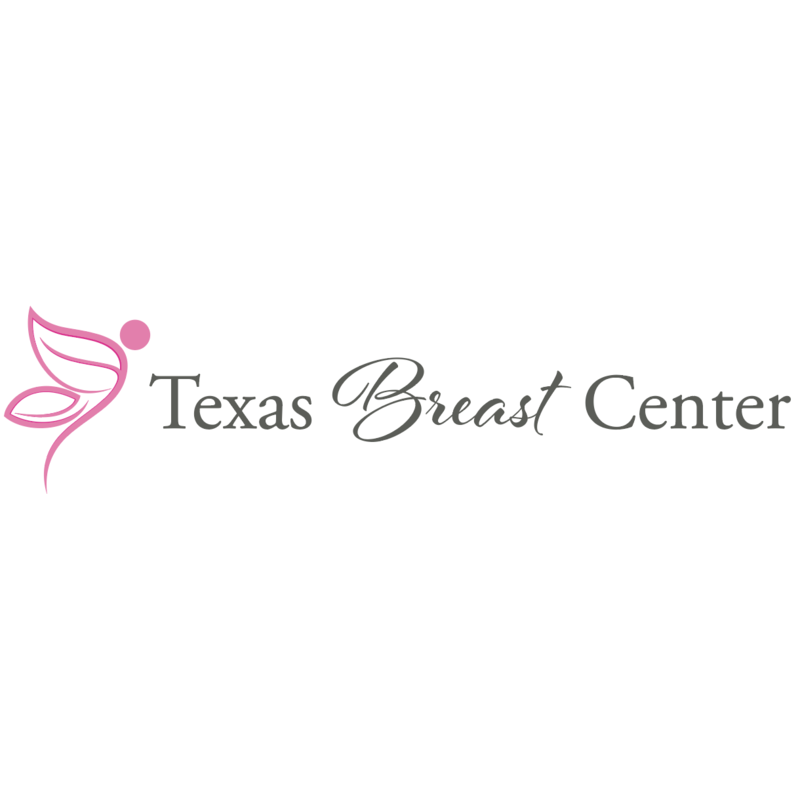 Dr. Gorman is dedicated to offering her patients an advanced, personalized and targeted approach to breast surgery and the treatment of breast cancer.